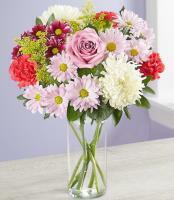 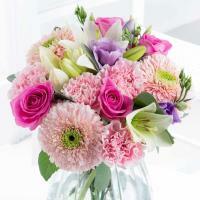 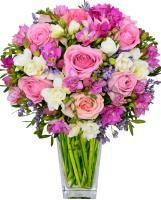 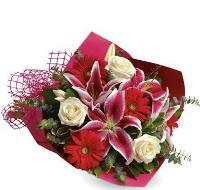 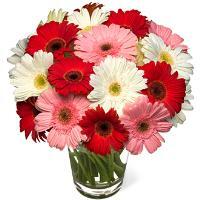 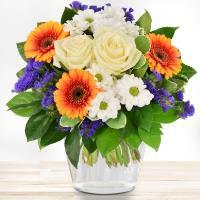 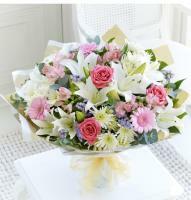 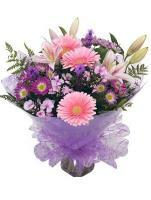 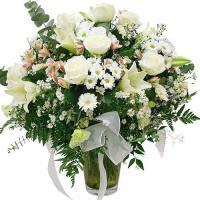 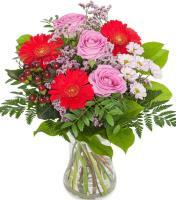 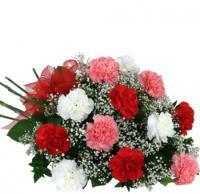 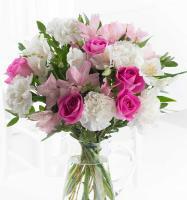 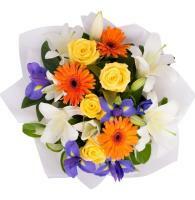 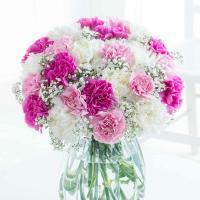 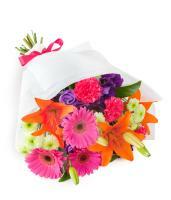 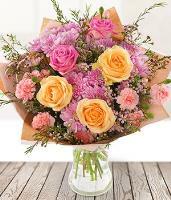 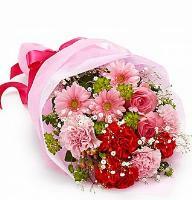 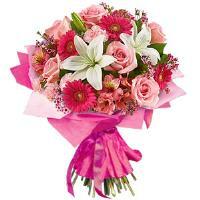 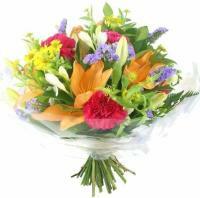 Lovely Spring Flowers to Malta - Order online for flower delivery in Malta. 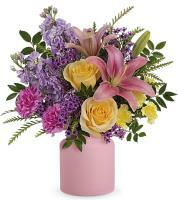 Our spring collection includes flower bouquets that are only available during the spring season. 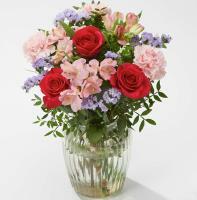 Some flowers such as iris and tulips might not be available on other seasons, and even during spring, our florists require a 48-hour notice to deliver these flowers.